I simply replaced the Teresonic Ingenium Silver with the Magus A-55 in this system. I started with them on the floor. The way you do this is to remove the back cone and leave the two on the front, thus angling the speaker upward. You would be amazed that people not familiar with the sound of the Ingenium Silvers all assumed the big speakers were playing. This really says a lot about the scale and power the little Magus A-55 have. The A-55s’ midrange is just to die for in this system, check one off for those wonderfully musical sounding Alnico Magnets. The voices sound so alive and have so much breath about them. Spatially, voices seem to occupy real space and have real weight to them. The bass is very good and again very organic sounding. They don’t have quite the effortless power of their much bigger and much bigger brother, but they are still really quite emotionally and musically satisfying. 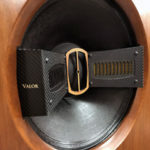 These wonderful mono-blocks are $21,000 less than my Wavac EC-300B and are almost a perfect match for the Magus A-55. I don’t think at the price of this combo of amps and speakers you’ll find a midrange and top-end that’s more open, alive, and as musically detailed. The sound is so beautifully delicate and at the same time so alive sounding. The combo’s ability to play extremely fine details rival anything I have heard for naturalness and speed at the same time. The combo falls a little short in the ability to let individual voices or instruments sound genuinely alive, but that ability comes at quite a cost in dollars and power. This is the system where my Magus A-55 reside full time. My sources in this system are a Marantz Blu-ray player, a Direct TV high-definition satellite box, and a computer-based system with various DACs. This combo had great tonality, along with unsurpassed pace, rhythm, and timing that make the Roksan Caspian/Magus A-55 combo very musically satisfying, with world-class micro-dynamics. The combo also possessed a very organic and alive sound considering the use of a transistor integrated amp. The bass on this combo was fast, tight, and very accurate. The vocals both on music and movies were very articulate and natural sounding. 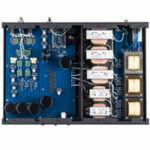 If you’re not familiar with it, the Peachtree Audio Decco is a 50-watt-per-channel, hybrid integrated amplifier with a buil- in non-up-sampling DAC. 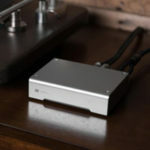 The DAC was designed by a well known DAC designer, Scott Nixon. Of all the versions of the Decco I have heard, I like the first one best. 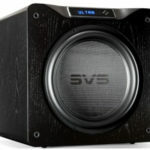 It is really something special and despite the fact that you can pick up a refurbished one from Signal Paths for $500, it can hold its own with speakers of this price range. In fact, this is the combo I use all the time in my digital music and video system. It’s just as articulate as the Roksan, and even more musical sounding. It’s one of those things that’s hard to put in words, but the combo just sound simply wonderful whether I’m listening to music, watching TV or a great movie. 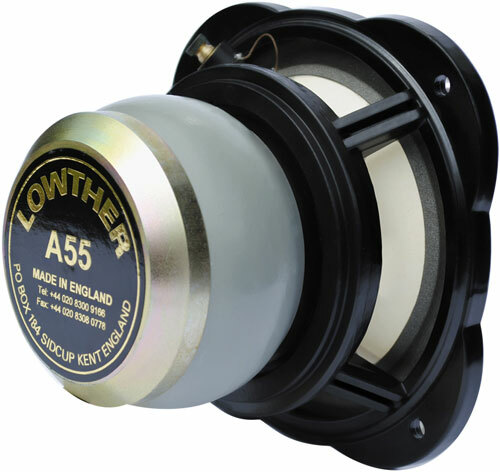 It’s no secret that I like Lowther drivers in the Teresonic cabinets, but after living with these everyday for over a year, I want you to know that there is something very special about these speakers. 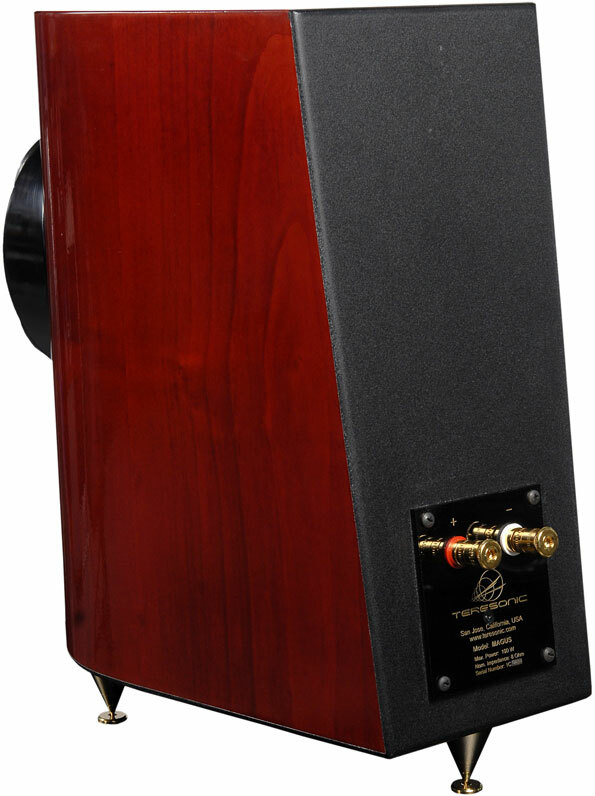 The magic of Alnico combined with the superb cabinet designs of Teresonic has created a small monitor size speaker that is 98dB efficient. If that’s not remarkable enough, it reproduces sound that is alive, articulate, powerful, big, and just plain exciting to listen to.